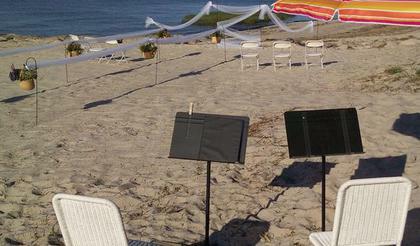 Beautiful music for weddings and special events. Solo cello is also available. Unparalleled experience, service, repertoire and online help than any other group in the area. Listen to over 20 samples of our wedding music, watch us perform and get ideas for your wedding on our Weddings page. Experienced as musicians AND as educators, we provide a fun and effective approach to learning violin, cello, piano, guitar and bass guitar. Learn more about our music lessons on our Lessons page. were waiting and that's when the tears started! It was the perfect touch to the ceremony and my mom was so happy with the Canon in D song as we walked down. 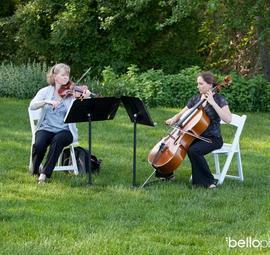 So many guests were impressed and commented on how beautiful you sounded." 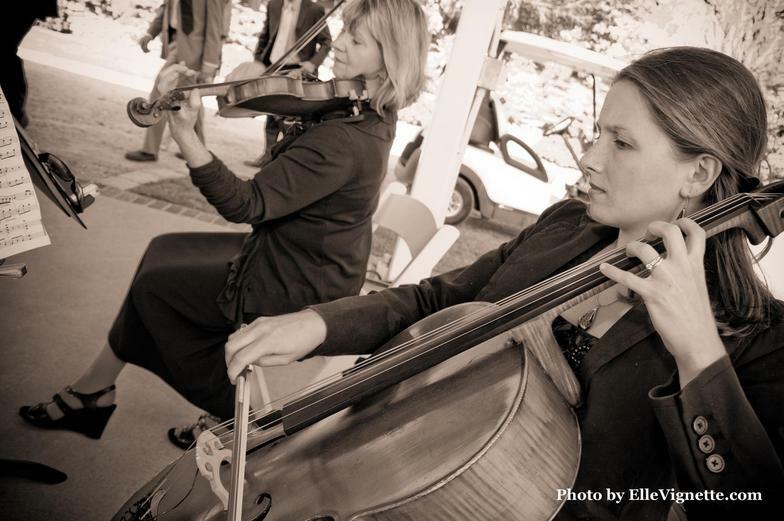 Cape Violin Cello Duo now playing Pachelbel's "Canon in D"
For your wedding ceremony, you not only need great music, but also experienced wedding musicians who can time the music perfectly. Whether there's a speedy bridesmaid, or lingering flower girl, we can adjust to the moment, making each transition seamless. 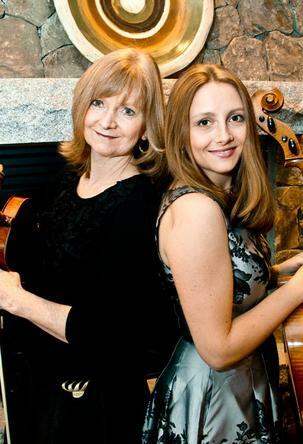 This mother-daughter team has been performing at weddings across Cape Cod since 1998. Heather Swanson is an accomplished violinist and teacher, having performed in groups such as The Cape Cod Symphony Orchestra and has taught music in the area for 18 years. Krista Lucich has a passion for creating the tone that you want for your wedding. 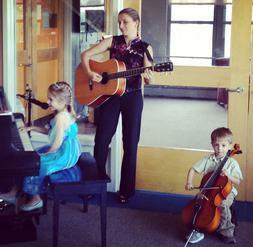 Her versatile musical abilities and experience show through in her playing and planning services. 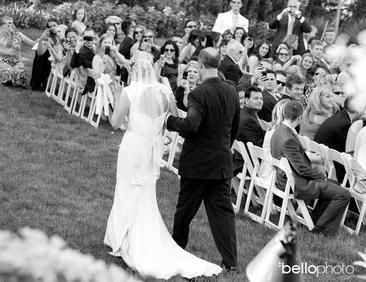 "Ben and I just wanted to thank you for performing at our wedding ceremony. You both did a great job, and we heard so many good things from our guests! The songs were perfect, and exactly what we pictured! Thanks again!" Unfortunately, due to the high volume of spam phone calls, I've had to take my number off this site. So sorry for the inconvenience. Emails are typically returned within 1-3 days. Above: Krista playing in Adam Sandler's movie, "That's My Boy." This is her in the TV trailer! 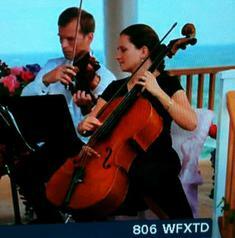 "My husband and I wanted to send you many thanks for such a lovely performance at our wedding ceremony. The songs were exactly what I envisioned for my day...Many guests commented on the ceremony music and praised your performance...Thank you for starting off my wedding day on such a high note! I will be sure to recommend you whenever I can! A million thanks from Joe, my family, Joe's family and myself!!!" 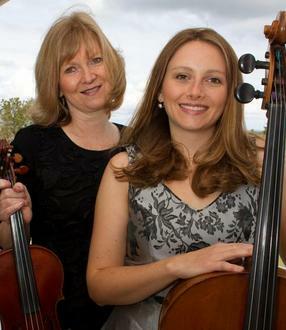 "Nancy and I would like to thank you for the beautiful music at the marriage of our daughter, Catie and her husband John. It was a special day for all of us and your artistry was a wonderful component. The music at the church was perfect for the setting. We received numerous compliments from the guests that the music during the reception on the deck at the Seaview was phenomenal and made for a wonderful experience. Thanks again for being part of their special day."